Even humble, familiar tools like pens and pencils, are technologies that can teach us a lot about the unpredictable history of innovation. 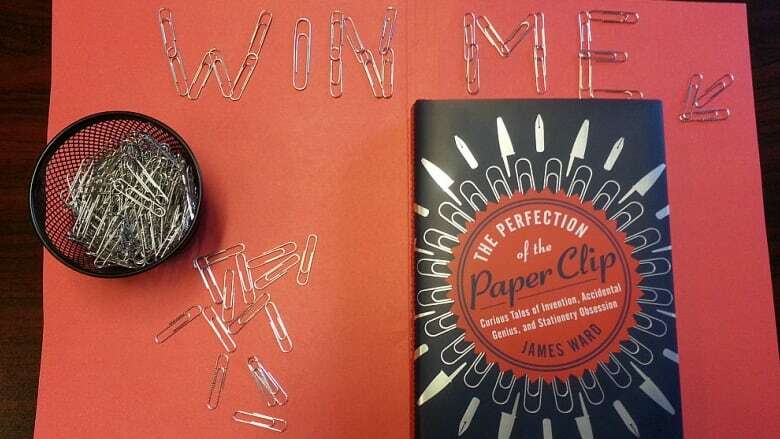 In his new book, The Perfection of the Paper Clip, author James Ward documents "curious tales of invention, accidental genius, and stationery obsession". It's the secret history of the ordinary things we find on a desk - pens, paper clips, staplers. They're so familiar, we don't even think of them as technologies, and yet they are. Their history has a lot to teach us about the unpredictable history of innovation. Win a copy of James' book! For your chance to win, leave a comment below (desktop site only) telling us about your favourite stationery accessory. The contest closes at 5:00 pm Eastern on Thursday, May 7, 2015. CBC contest rules apply.